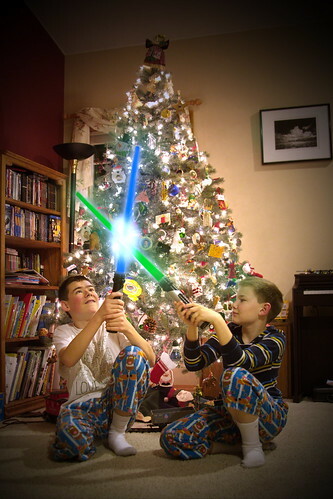 Christmas Jedi, a photo by The Bacher Family on Flickr. Every year, we put up our Christmas tree, and then the boys put their pajamas on and pose in front of the tree. We have a nice series of these photos over the years, as the boys have grown and changed. 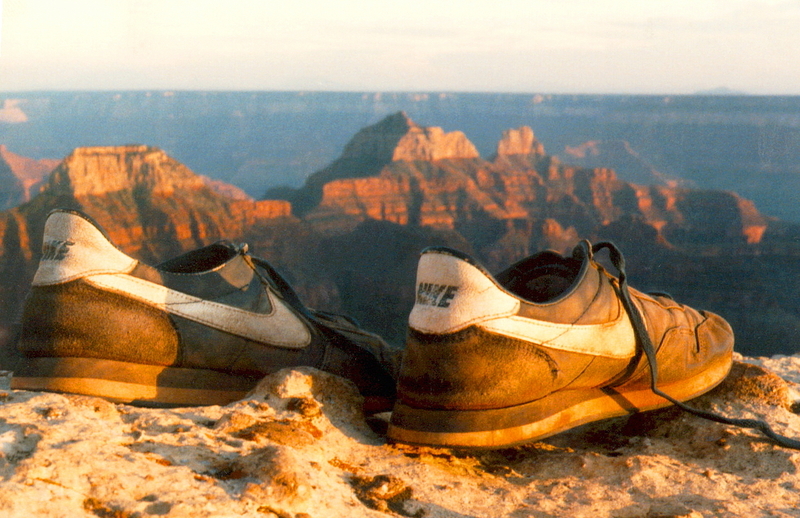 This time, after taking the standard photo, I thought, why not get creative. "Boys, go get your light sabers," I said. Both David and Daniel are strong with the Force, and have been Jedi Padawan for years. I took several portraits with the lit sabers, but of course nothing looks as spectacular as crossed swords.